Abaca which is known in the western world as Manila Hemp, is the major fiber in the Philippines, comprising about 95% of the fiber industry in terms of hectarage, production and foreign exchange revenues. Unlike the other fibers, which are also being produced in other countries, abaca is endemic to the Philippines. The abaca plant (Musa textilis), is a close relative of the banana. 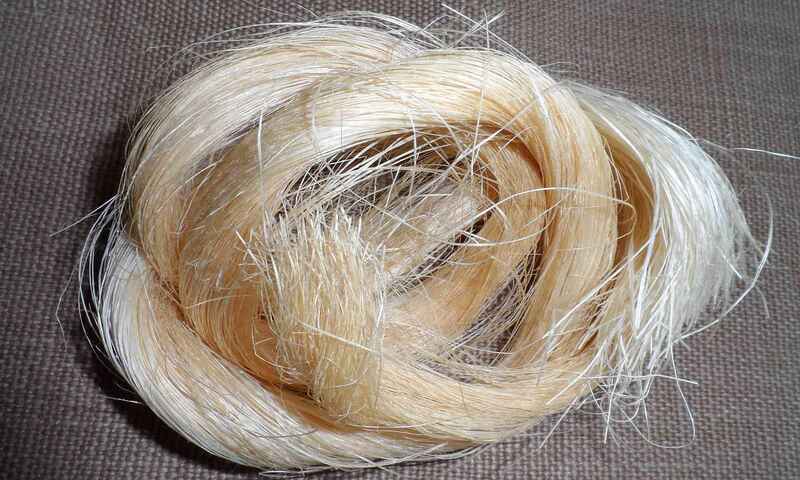 One traditional use of the coarse abaca fibers was as cordage, especially for ship’s rigging. Abaca fiber can be up to 3 metres in length and has very high tensile strength. The fibers are also pulped and processed into tea bags, casing for sausages, banknotes, cigarette paper and high-quality writing paper. Abaca fiber can be used in natural fiber composite application. The Philippines supplies about 86% of the world’s abaca requirement. The rest is supplied by Ecuador. Being an export oriented industry production and demand is highly affected by the prevailing global economic situation. As an agricultural crop, production is highly susceptible to weather condition. In the Philippines, abaca sector consists mainly of small farm holders. In Ecuador the sector is characterised by large estates. However there is a substantial smallholder co-operative movement of abaca growers too. Owing to the expanding demand for abaca fiber and abaca products, the Fiber Industry Development Authority (FIDA) of the Philippines embarked on an expansion program starting in 2005 that by the end of 2010, a total of 48,922 hectares of new abaca plantations have been established. From 135,958 hectares planted in 2005, abaca hectarage by the end of 2010 already reached 167,145 hectares that are capable of meeting incremental demand for abaca fiber. Harvesting abaca is very labour-intensive. Each stalk must be cut into strips which are then scraped (usually by hand) to remove the pulp. The long white fibers are then washed and dried, and baled for transport. In 2016 the world production was 106.598 tonnes. Philippines being the major dominant producer at 67.403 tonnes in 2016 while it is claimed that Ecuador increasing its activities. Most of the abaca produced is for exports. The Philippines is increasingly exporting abaca in the form of pulp (for special types of paper production) rather than raw fiber.